The famous Barnum’s animal crackers box was originally a Christmas ornament hung by a string. The string can still be found on boxes. A box of Animal Crackers sold for 5 cents in 1902. Animal Crackers originated in England where they were known as animal biscuits. 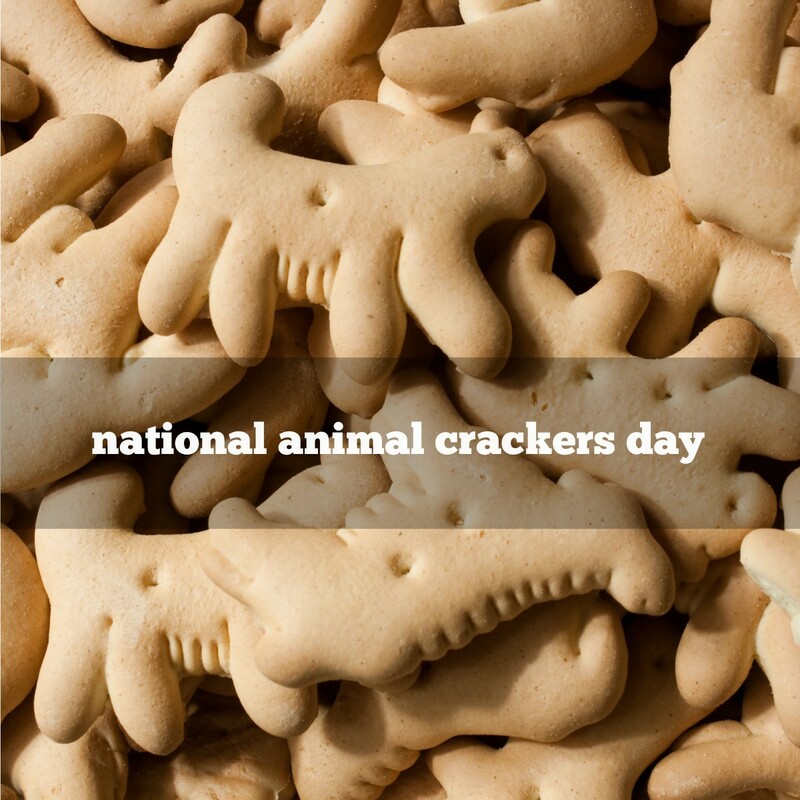 54 different animals have been created as animal crackers. The most popular brand, Barnum’s Animal Crackers, has featured 37 different animals since 1902. The most recent addition to the Barnum’s animal crackers is the Koala bear. Over the years, the only ones that have survived the entire lifetime of the product are bears, elephants, lions and tigers. Shirley Temple sang “Animal crackers in my soup, Monkeys and rabbits loop the loop,”, but rabbits never found their way into a box of Barnum’s Animal Crackers. The name referred to P. T. Barnum (1810-1891), the famous circus owner and showman. 1834 William Lamb became prime minister of England. (I know it’s a stretch, but his name is Lamb!). 1904 ‘Pigmeat’ Markham was born. American actor, comedian. (“Here comes the Judge.”). 1906 San Francisco was hit by a devastating earthquake at 5:12 a.m.
1907 The Fairmont hotel reopened in San Francisco, one year after being severely damaged by the San Francisco Earthquake of 1906. 1944 Skip Spence of the music group ‘Moby Grape’ was born.